Machine Learning, Robotics, Control, Signal Processing. Marc joined the IAS in December 2011 as a Senior Research Scienctist & Group Leader (Learning for Control). From February 2010 to December 2011, Marc has been a full-time Research Associate in Dieter Fox' lab at the University of Washington (Seattle). Marc completed his Ph.D. at the Karlsruhe Institute for Technology (Germany) with Uwe D. Hanebeck. Marc conducted his Ph.D. research under Carl Edward Rasmussen's supervision at the Max Planck Institute for Biological Cybernetics (2006–2007) and at the University of Cambridge (2007–2009). 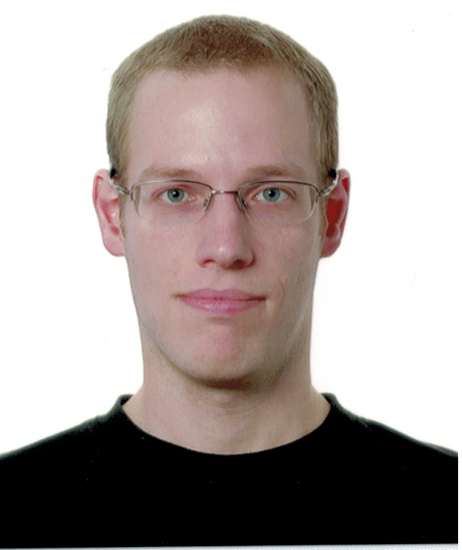 Marc's research interests center around methodologies from modern Bayesian machine learning and their application to control and autonomous robotic systems. Marc's goal is to make robotic and control systems more autonomous by modeling and accounting for uncertainty in a principled way. Potential applications include intelligent prostheses, autonomous robots, and healthcare assistants. Peter Englert got his research results on model-based imitation learning accepted at the Adaptive Behavior journal. Roberto Calandra successfully applied Bayesian optimization to learning gait parameters for biped locomotion. Have a look at the videos! Peter Englert got some really good results for imitation learning based on probabilistic trajectory matching. Check out our ICRA paper! Zhikun Wang applied fast online Bayesian inference to an intention inference problem in the context of robot table tennis. Check out our IJRR paper! RSS 2013: I am the Robotics: Science & Systems 2013 workshop chair. EWRL 2012: I am program chair of the 10th European Workshop on Reinforcement Learning (EWRL 2012). Check out our YouTube channel on autonomous learning.